PT reviews the recently re-tooled Budwah from Budda Amplification. Plus Psychobilly, sound clips and more! Pappy returns! 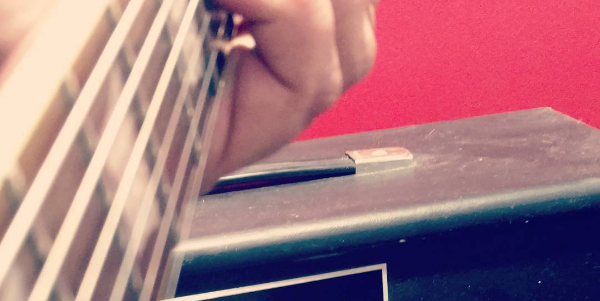 And his kids are banned from the guitar! Pappy responds to the recent Bliss album. 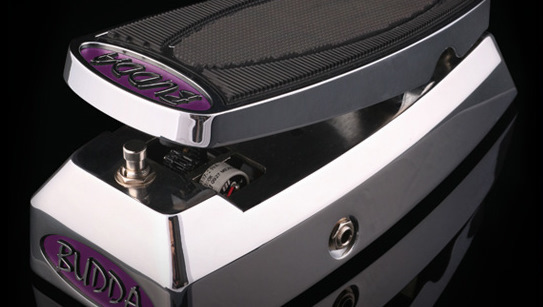 PT reviews the recently re-tooled Budwah from Budda Amplification.